1. Does my business do a lot of business online? 2. Does my business have a lot of customers who do most of their business online? 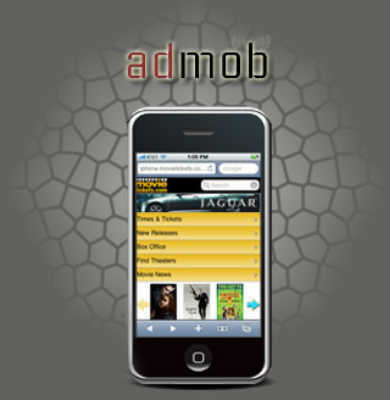 See, AdMob works in two different directions: for publishers and for advertisers. If you’re a mobile website, with traffic, you can sign on with AdMob to get that traffic turned into cash, and that represents a boost to your bottom line. Maybe not necessarily a lot of boost, but a boost nonetheless. And if your customers spend a lot of their time online, you can in turn buy advertising to reach them. 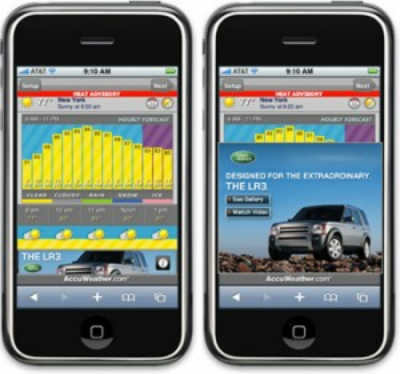 Since AdMob serves up fully 40 billion mobile banner and text-based ads every month at last report, that means you should get quite a bit of reach. But at the same time, that much reach increases the likelihood of noise, so if you’re not showing up frequently in those ads, your message may well end up lost in the crowd. Still though, it’s a possibility that your business can benefit from AdMob’s services, so before you sign up, consider your own position. Can you afford multiple ads to cut down on noise? Do your customers do a lot of work online? Or do you have a lot of traffic you want to turn into money? If so, you’ll want to get in on this. If not, you may not be able to get through.